The SupaScoota Sprite is a 3-wheel scooter that is perfect for the experienced user. 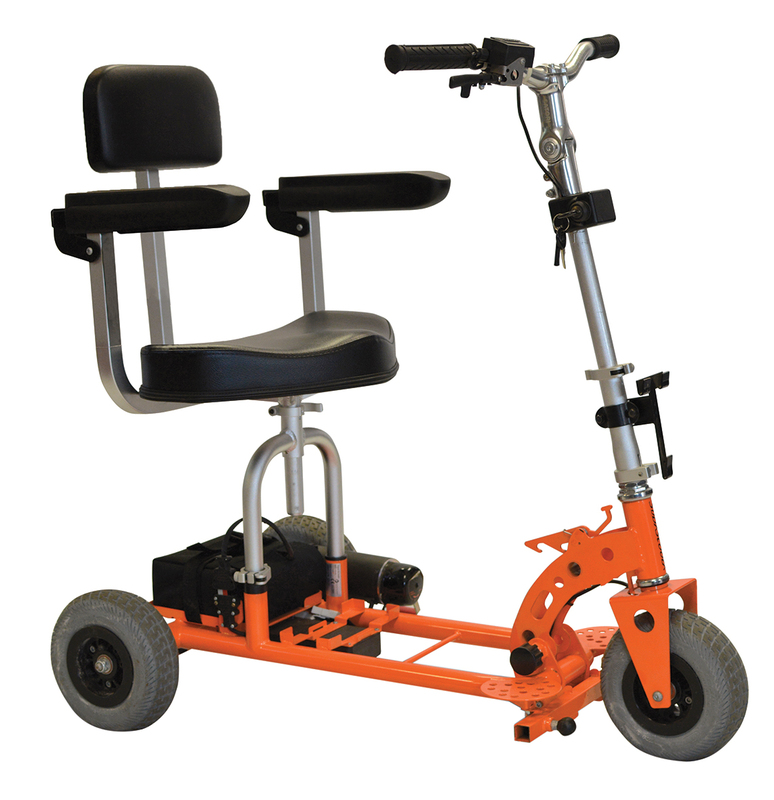 The SupaScoota Sprite is a 3-wheel scooter that is perfect for the experienced user. It’s lightweight and boasts an acute turning circle. The Sprite and Sprite+ have practicality, functionality and safety at the forefront of its design. This scooter is compact and lightweight. A perfect companion to be taken onto an aeroplane, train or cruise ship.